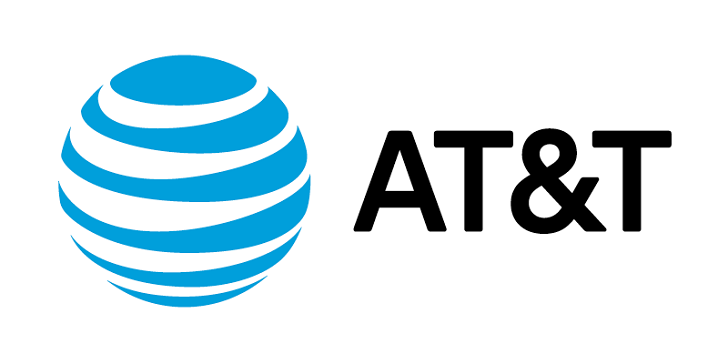 AT&T subscribers on the company's Mobile Share Advantage Plus plans will be getting a bit more data for the same price soon. Messages are being sent out to "select" qualifying subscribers notifying them of the change. Eligible customers with one of the 32 or 50GB plans will be bumped up to 40 or 65GB, respectively, at no additional charge. "At the beginning, it was, for instance, 500K units a month, then maybe 600, 700K. This latest month, it was close to 1 million." Assuming he means each month's sales, we can estimate sales have been close to 2.8 million, but it's unclear at what rate exactly the numbers have increased. Ever since Chase launched its mobile deposit feature in the Android app, I've been using it to deposit checks pretty much exclusively. 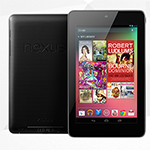 The only times I couldn't use it were when check amounts exceeded $1,000 or I went past the $3,000 calendar month limit. Thankfully, according to the letter we just received from Chase, these limits are going up on October 2nd to $2,000/check and $5,000/month. Hopefully, this means that they've tweaked the check recognition algorithms and increased confidence in the program enough to continue increasing these limits in the future. Excellent. 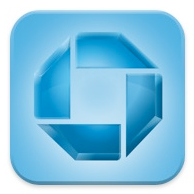 You are receiving this message because you are enrolled in Chase QuickDepositSM. Come Friday, June 10, Sprint subscribers with 4G coverage will be treated to a pleasant surprise: the WiMAX uplink speed cap will increase from 1.0Mbps to 1.5Mbps. Obviously, the 1.5Mbps upload speed won't be consistent everywhere, as reception varies (significantly, with Sprint). Also notable is that if you're using a "fixed device" (i.e. 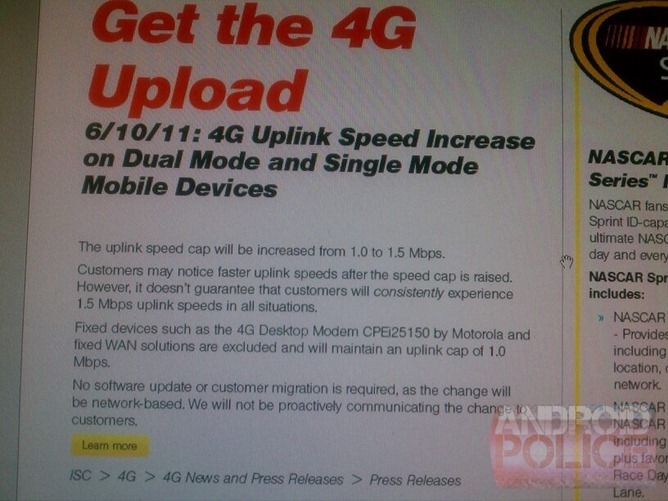 a Motorola 4G desktop modem), you won't be affected; the 1.0Mbps speed cap is on your device to stay. Nevertheless, we're sure EVO and Epic 4G users will be happy to hear about these changes - faster upload speeds are always good news, even if competitors don't even have such caps. 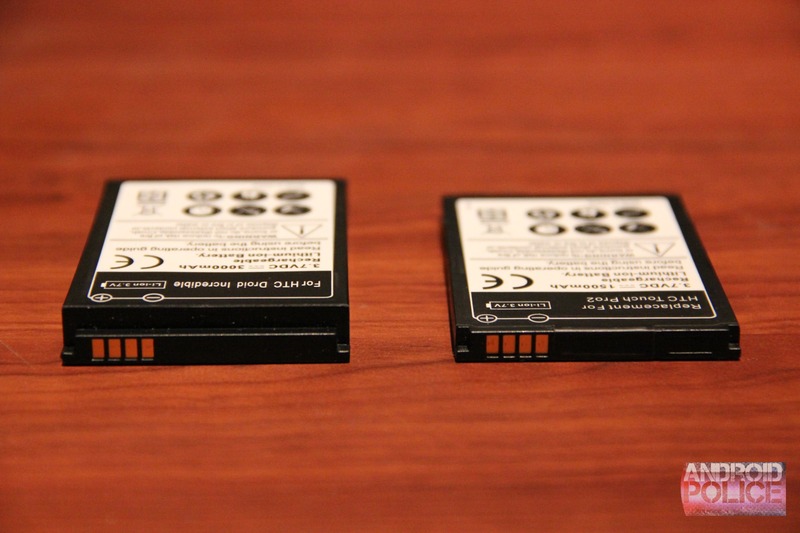 The EVO comes with a battery containing a similar or maybe slightly larger amount of juice than most phones - 1500mAh. A portable powerhouse, my EVO can eat through its full charge long before the day ends, especially if I'm using my favorite WiFi tethering app for a few hours.